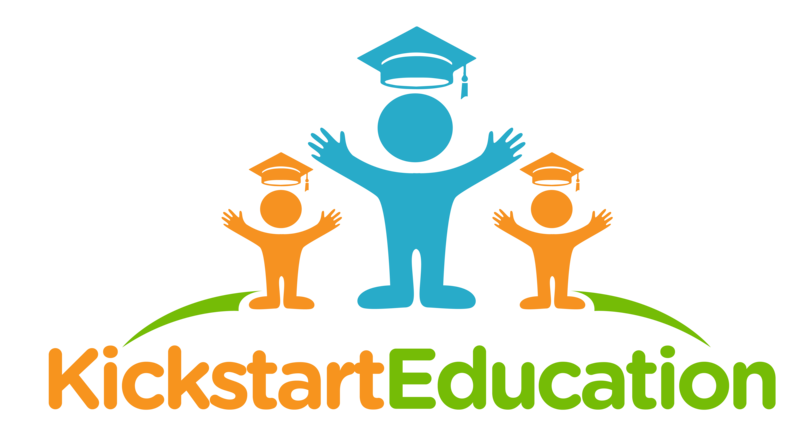 Kickstart Education will use Nicola Guy’s Step Up Phonics® programme which is based on a well known phonetic approach, and has an innovative style that fosters the social and emotional development of each child. There are 7 levels which increase in difficulty, and when ready,children can confidently “Step Up” to the next level. Our goal is to promote happy and confident speakers, listeners, readers and writers. Children will be assessed before being placed into the correct level. FluEnSy is a systematic English conversational system that teaches children how to speak English in a natural way. FluEnSy uses fun games and action packed activities to allow children to learn new phrases and sharpen their speaking skills. Children are always curious about the world around them. In our Science class they will understand exciting and fun experiments and learn to report their finding accurately.